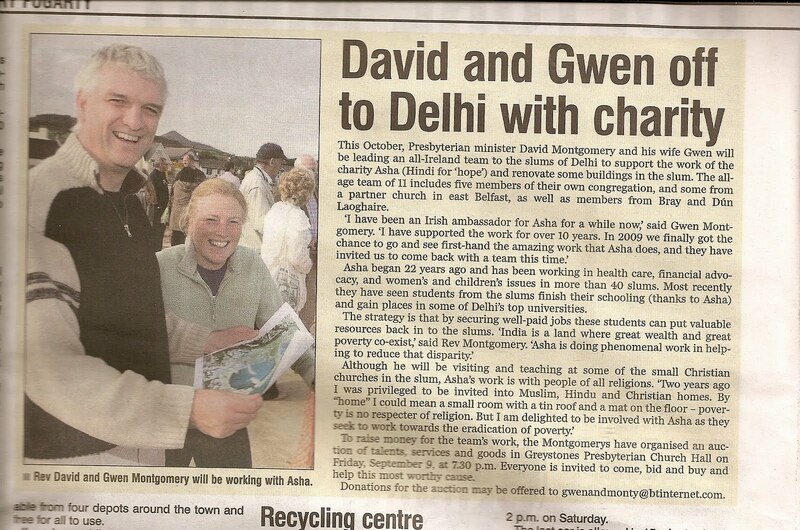 Irish Friends of ASHA - Fundraising: Fundraising auction coming up soon! 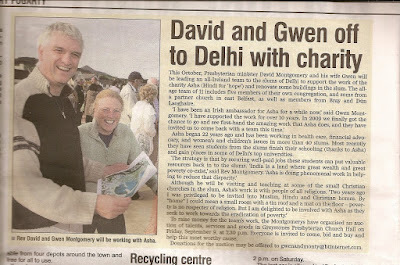 You may have seen this photo in the Bray People newspaper last week. The auction's going to be very exciting, and we look forward to seeing as many folk as possible there on the day.